Dr. Leonard’s Healthcare, an online supplier of health products, exercise equipment and dietary supplements, adopted a new strategic business plan that included a revised acquisition plan and an expansion of their existing product lines. 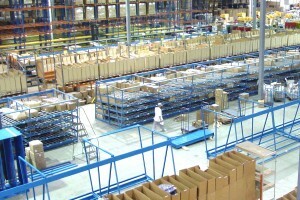 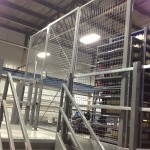 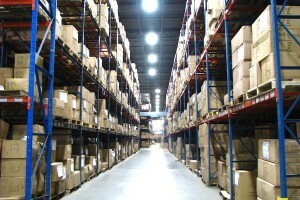 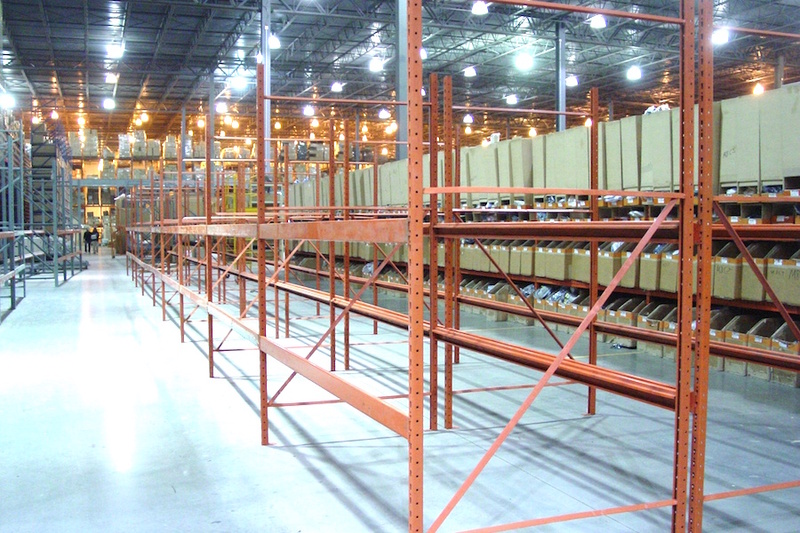 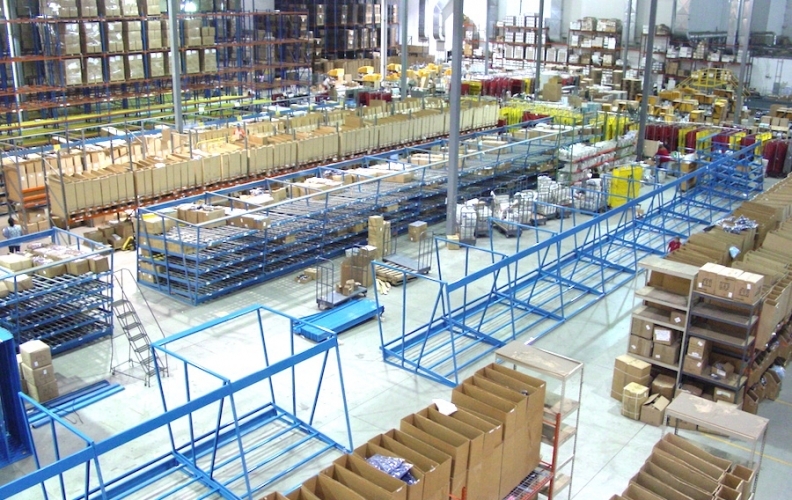 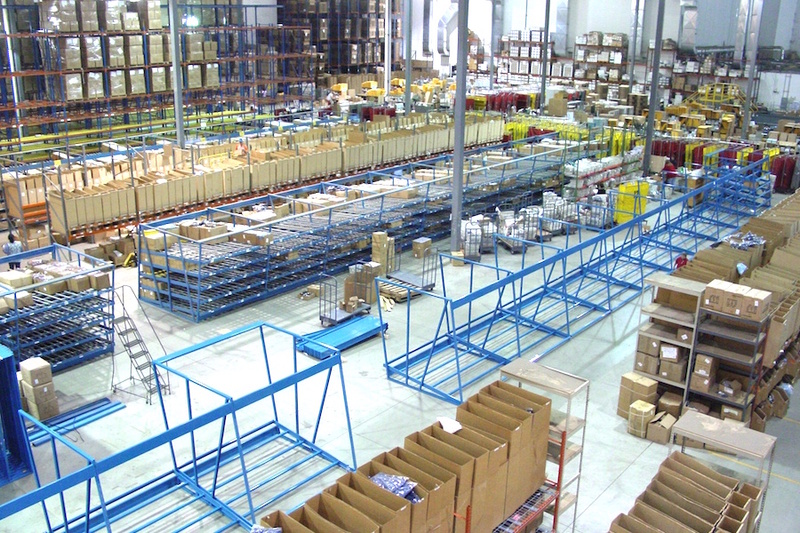 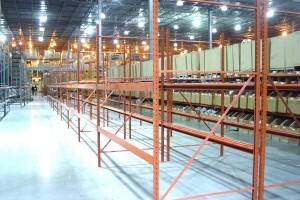 Since Grace Material Handling Company (GMH) has had a long-standing business relationship with Dr. Leonard’s, we were contracted to help redesign their storage system and order fulfillment process in their major distribution center located in Edison, New Jersey. 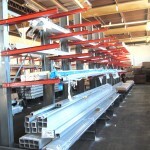 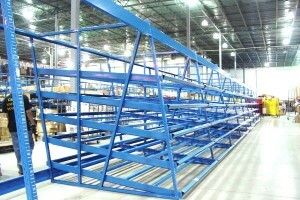 The final layout involved reconfiguring the existing material handling equipment to help improve workflow and productivity. 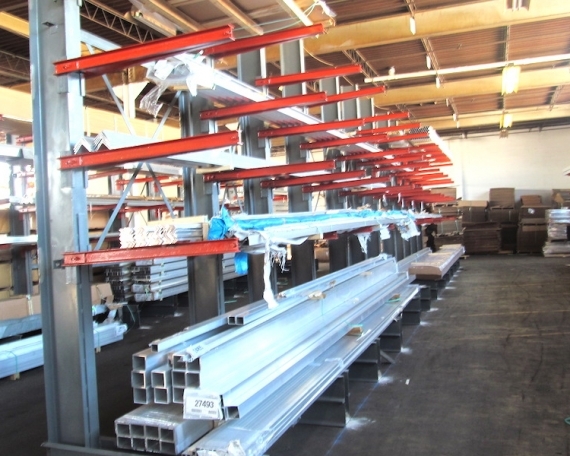 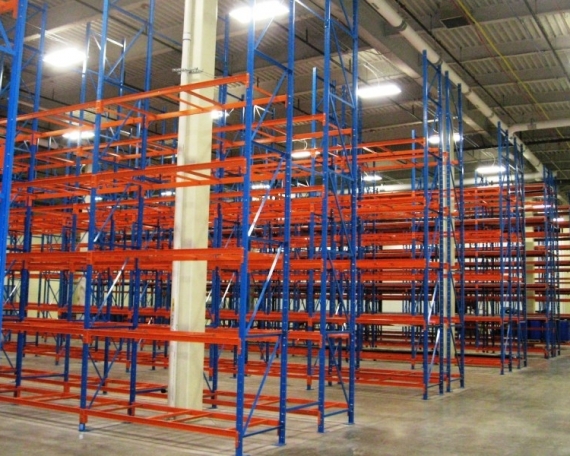 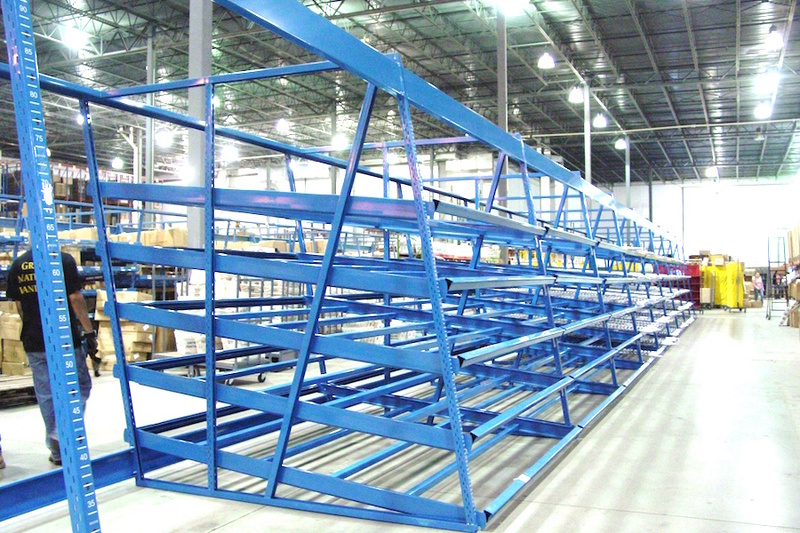 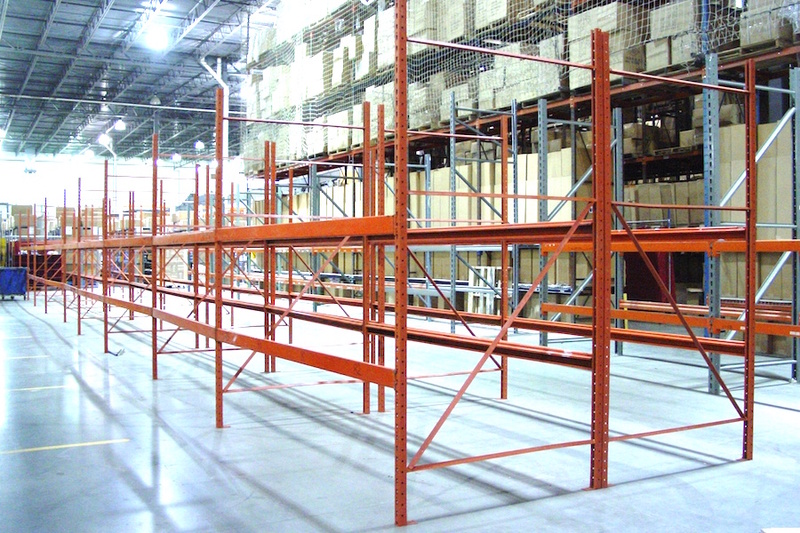 New storage equipment from Kingway and Frazier companies, along with refurbished bulk rack from a local supplier, was purchased to accommodate the additional product lines. The work was completed over a three-week period of time so as to not disrupt the normal workflow during a very busy order picking time.